So this sale is pending to me. I have never bought anything off eBay so I'm kinda worried that I'm getting sold somehong that doesn't work or is not really "JDM". It says it's coming from Tokyo but who knows. Would you buy this? 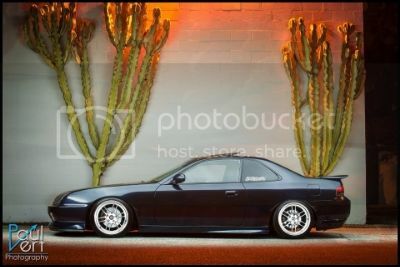 The dude has legit feedback...whether or not its actual jdm is beyond me.. It appears to be. But I"m waiting for ogs or somebody else who has fitted the folding mirror setup to comment. U spelled "their" wrong. Lmao. But off topic, twisty. Have u found a lip kit yet? I remember u looking for one a lil bit ago. well it's not so much the JDM, I want to buy them more for the folding part. LA+narrow streets= bye bye mirrors. But since I'm paying a pretty penny For these might as well have them be JDM right? yea but jdm is as special as having an si. its just a name theres nothing special bout it. if your car is a legit japan car then there you go jdm. and same with si. all si means is sequencial injection all cars these days have it. japan isnt a special country so who cares if its "jdm"
So by your definition the S model stands for what? Sports? Sequential? No. Si is a designation that somebody in a Versace suit with lots of pens in their top pocket in Honda's marketing office decided would sell to the American public. Same reason why there aren't Si Preludes in Australia, the designation was VTiR - what do you think that stands for smarty pants? And as for the JDM bit, some are turned on by it, some are not. While I own more than my fair share of JDM parts, I have them because of the extra functionality over the bits fitted from the dealer. And as the OP stated, he is more interested in the fact that they fold. See what I said about functionality? This post went down hill. All I need to know if they looks legit enough to buy. Hahah but I think I'm gonna get them. I NEED them.